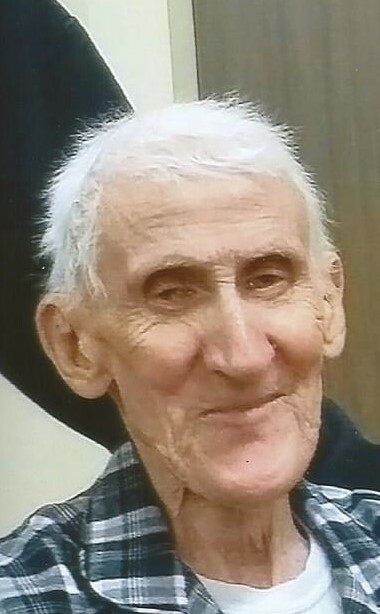 Okey J. Conaway, Uniontown, Pa.
Okey J. Conaway, 90 of Uniontown, Pa. passed away peacefully on Thursday, March 28, 2019. He was born September 22, 1928 in Markleysburg, Pa. Preceding him in death were his parents, Alva Conaway and Minnesota Jenkins Conaway and siblings, Bertha Little, Clara Lou Conaway, Jackson Conaway and Alva Herbert Conaway Jr. Surviving are his siblings, Elizabeth Isler, Mildred Shaffer, Opal McArdle, Charles Conaway, Blain Conaway; James Conaway and his wife Ruth, Beatrice Kozy and her husband Jack, Belva Hanon and Linda Maust and many nieces and nephews. The family will greet friends and family in the Dean C. Whitmarsh Funeral Home, 134 West Church Street, Fairchance, Pa. on Monday from 2 to 4 and 7 to 9 p.m. and on Tuesday, April 2, 2019 from 10 to 11:00 a.m. The Funeral Service begins at 11:00 a.m. with Pastor Nick Cook officiating. Interment will follow in Greendale Cemetery, Masontown, Pa.